An Izard County man was found in Missouri following the issuance of a Silver Alert. 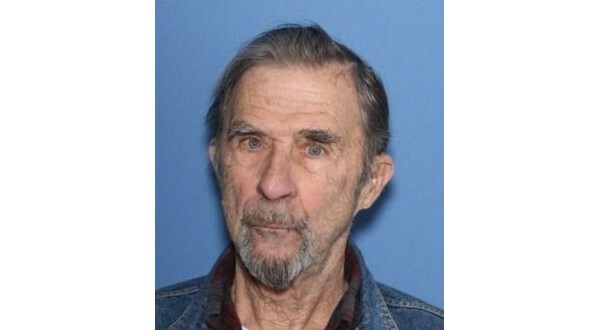 According to Jonesboro television station KAIT, 82-year-old Don Miller of Horseshoe Bend was located around midnight Tuesday in Doniphan, and an Izard County deputy was on his way to pick him up. The Izard County Sheriff's Office had issued the alert just after 9:00 Monday evening. He had previously been seen around noon Monday, when he left to travel to West Plains.